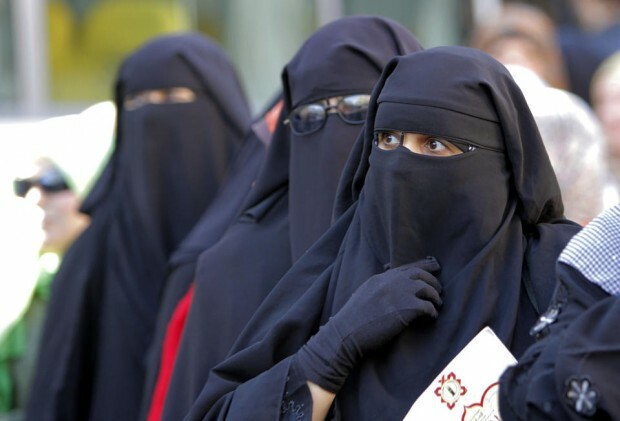 CANBERRA, Australia (AP) — Australia’s Parliament House on Monday lifted a short-lived ban on facial coverings including burqas and niqabs after the prime minister intervened. The government department that runs Parliament House announced earlier this month that “persons with facial coverings” would no longer be allowed in the open public galleries of the House of Representatives or the Senate. Instead, they were to be directed to galleries usually reserved for noisy schoolchildren, where they could sit behind sound-proof glass. The Oct. 2 announcement was made a few hours before the end of the final sitting day of Parliament’s last two-week session and had no practical effect. Hours before Parliament was to resume on Monday, the Department of Parliamentary Services, or DPS, said in a statement that people wearing face coverings would again be allowed in all public areas of Parliament House.